Food is my passion. 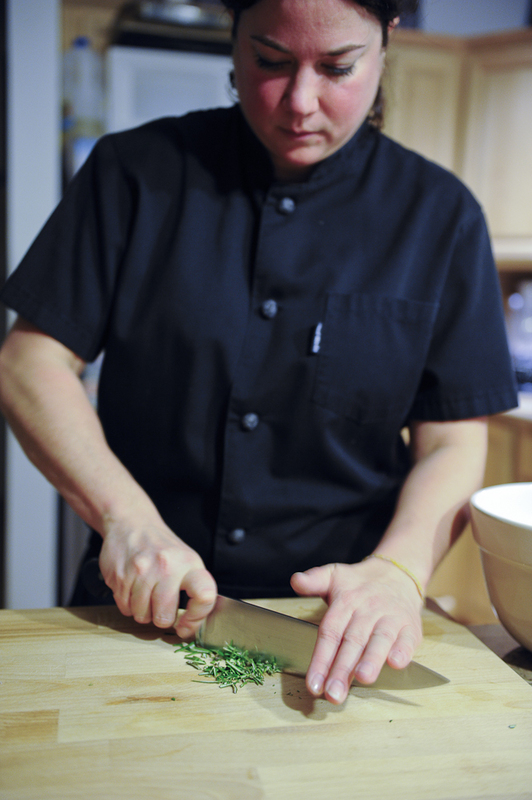 Cooking, experimenting with new cuisines and ingredients, and feeding both loved ones and clients is what I live for. I’m a business publication editor by day and caterer, private chef, food writer by night, weekend and lunch breaks. I dream of ginger, pork shoulder, raw salmon and rhubarb, in no particular order. I want to cook for you. And then I want to write about it. You can check out more of my food writing at my website, Brooklyn Exposed or Honest Cooking.